Is a Maintenance Contract right for YOU? 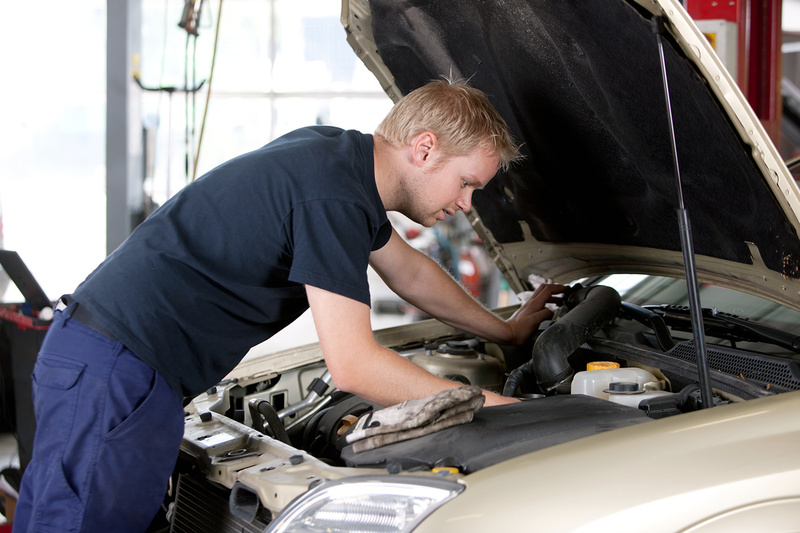 Just like your car, heating and cooling systems require some routine maintenance. After all, they are machines with all the moving parts of all other machines. Plus, heating and cooling systems run way, way more than your vehicle. One step to control energy costs is to schedule annual maintenance checks to make sure your unit is running efficiently. Most heating and cooling systems require very little owner maintenance. However, operating dirty equipment can result in an unnecessary loss of efficiency and can damage the equipment. If you would like to sign up or learn more about our maintenance services, call us for details! 9 out of 10 HVAC system failures are caused by dirt and dust according to a study conducted by the Louisiana Cooperative Extension Service. If you drive your car 15,000 miles per year at an average speed of 45 mph then your engine will have run 333 hours that year. And you will have gotten the oil & filter changed and a clean and check three times. If your furnace or air conditioner runs only 6 hours per day it will run the equivalent of 98,550 miles in one year! And on the hottest and coldest days of the year, your heating and cooling run almost 24 hours a day.